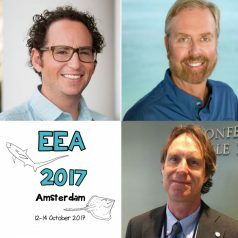 The Dutch Elasmobranch Society proudly announces that Dr. Neil Hammerschlag, Dr. Robert Hueter, and Dr. Kim Friedman are the first confirmed keynote speakers at the Annual European Elasmobranch Association (EEA) Scientific Conference. The 2017 Conference, to be held October 12– 14 at the KIT Royal Tropical Institute in Amsterdam, the Netherlands, will focus on the theme: The science you need for the policy you want. Dr. Neil Hammerschlag is an acclaimed marine ecologist who has conducted research on a wide variety of shark species. His current research centers broadly on the behavioral ecology, conservation biology and movement ecology of marine predators, primarily focused on sharks. In addition to his scientific research, Neil is dedicated to community outreach and public education. 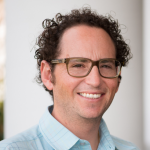 Neil is Director of the Shark Research & Conservation Program at the University of Miami where he is employed as a Research Assistant Professor at the Rosenstiel School of Marine & Atmospheric Science and Abess Center for Ecosystem Science & Policy. 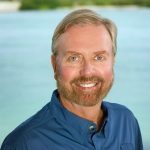 Dr. Robert E. Hueter has been a leader in science-based conservation of sharks for over 3 decades, and today is an internationally recognized proponent of sustainable shark fishing practices in commercial and recreational fisheries. 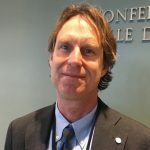 Much of his current work involves marine science policy as a diplomatic bridge between nations for the betterment of shared environments and human populations. Robert is the Senior Scientist and Director of the Center for Shark Research at Mote Marine Laboratory in Sarasota, Florida, where he also occupies the Perry W. Gilbert Chair in Shark Research. Dr. Kim Friedman leads the department tasked with monitoring and supporting the implementation of the CITES requirements for sharks. He works as a Senior Fisheries Resources Officer for the United Nations Food and Agriculture Organisation (FAO). Here, he is involved in working with FAO Member States to improve the management of fisheries and protection of endangered species. 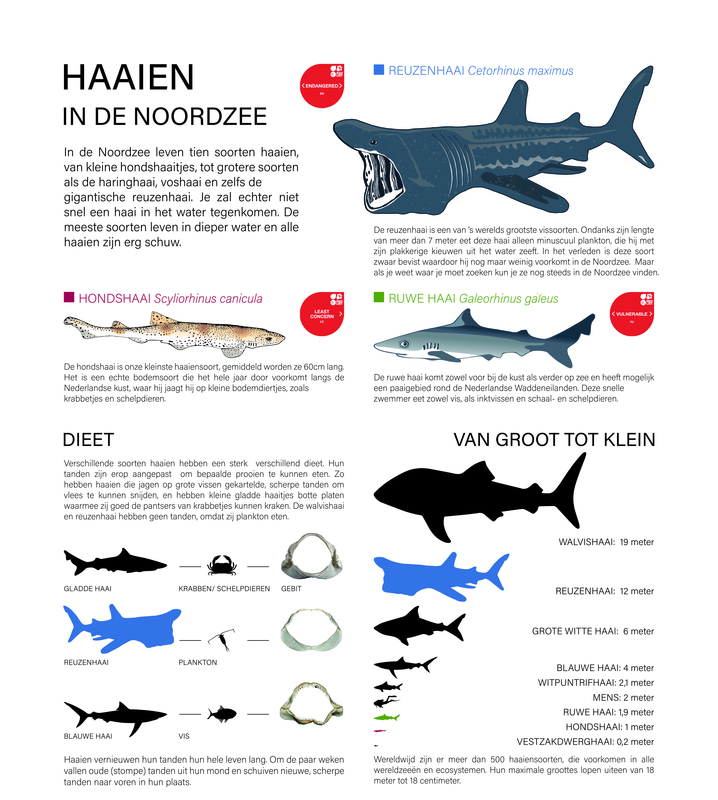 Director of the Dutch Elasmobranch Society, Irene Kingma, said: We are overjoyed that these exceptional experts have agreed to deliver a keynote address at EEA2017. Together, they represent decades of research and expertise on shark ecology and management and their perspectives will undoubtedly educate and inspire us all. We have an outstanding conference planned this year in Amsterdam. Please join us and the keynotes this October; you can register for the conference on the EEA webpage.